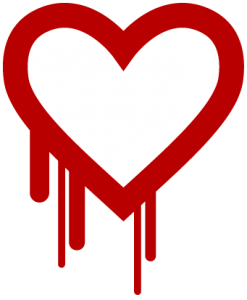 You’ve probably been hearing a lot over the last couple of days about the Heartbleed bug. Mover was affected by the issue, and took immediate action to patch our systems. We recommend that you login and change your password. It’s good practice to change your password regularly! Unfortunately, this issue affects a large percentage of the Internet. What about the cloud storage services you might be using? Here’s a list of the top 1000 websites that shows whether they were affected as of April 8. If you’d like to test a website, you can use this tool. For more on the Heartbleed bug, follow the #heartbleed hashtag on Twitter. Don’t forget to check out our Twitter, LinkedIn, and Facebook pages!